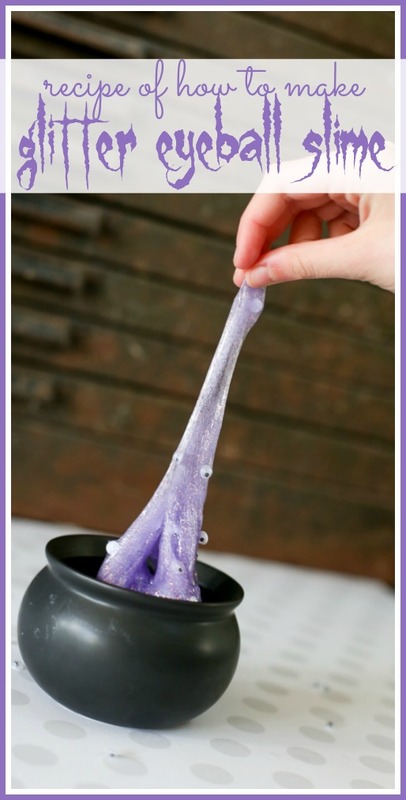 Another Halloween Slime recipe for you today (because we can’t get enough!!) 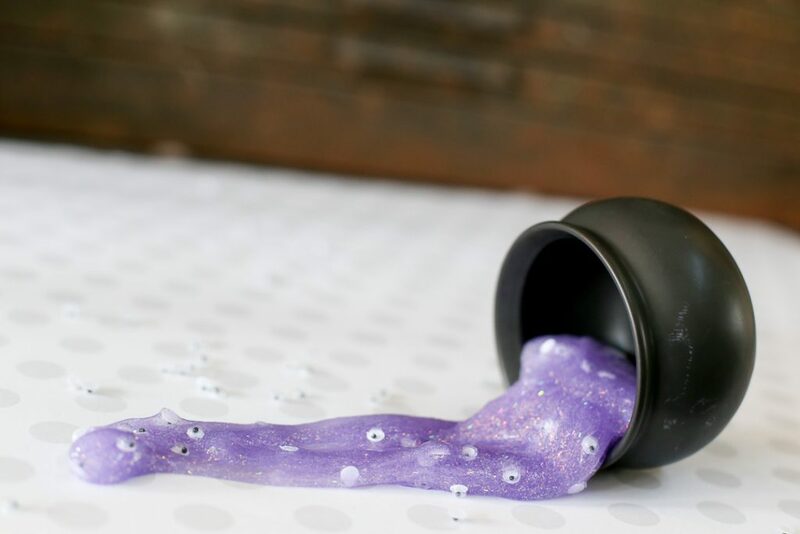 – it’s Glitter Eyeball Slime, and it’s awesome! 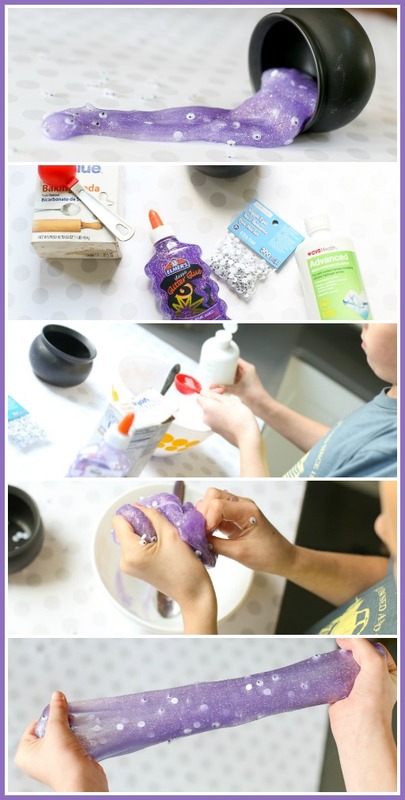 This is my favorite one yet – so fun and Halloween perfect. 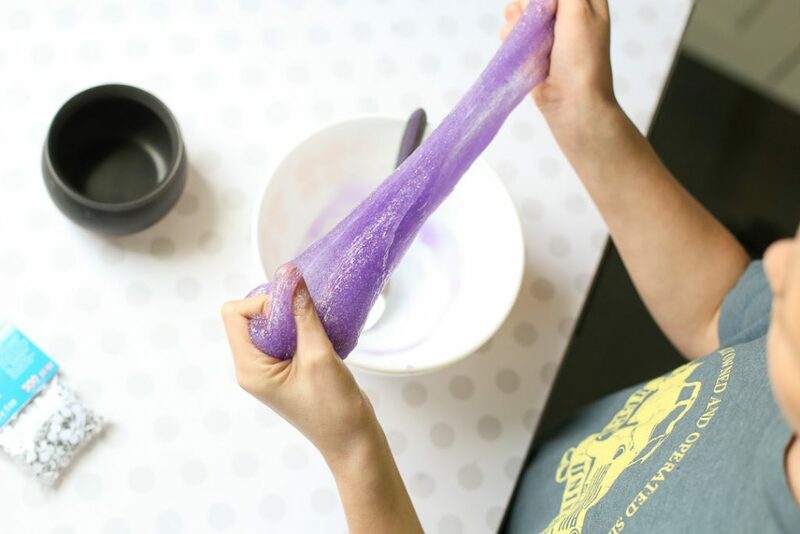 It’s really fun and comes together in no time! 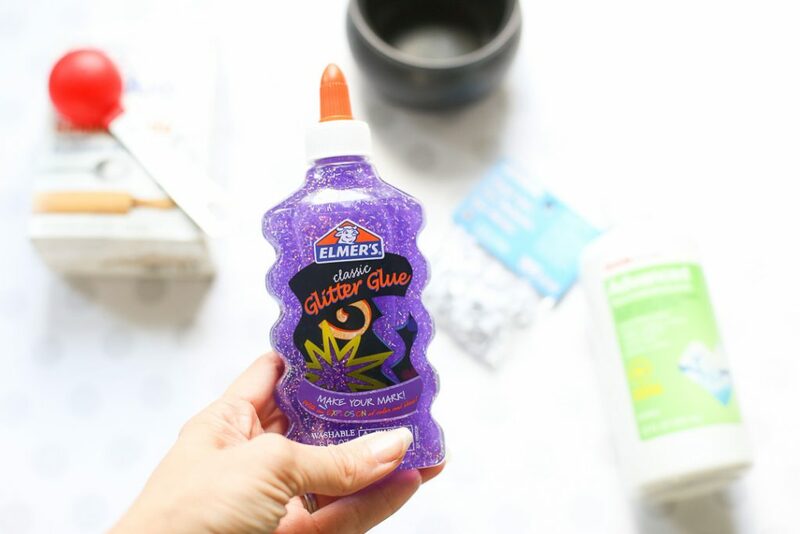 This post is in collaboration with Elmer’s – love their glitter glue for slime projects! 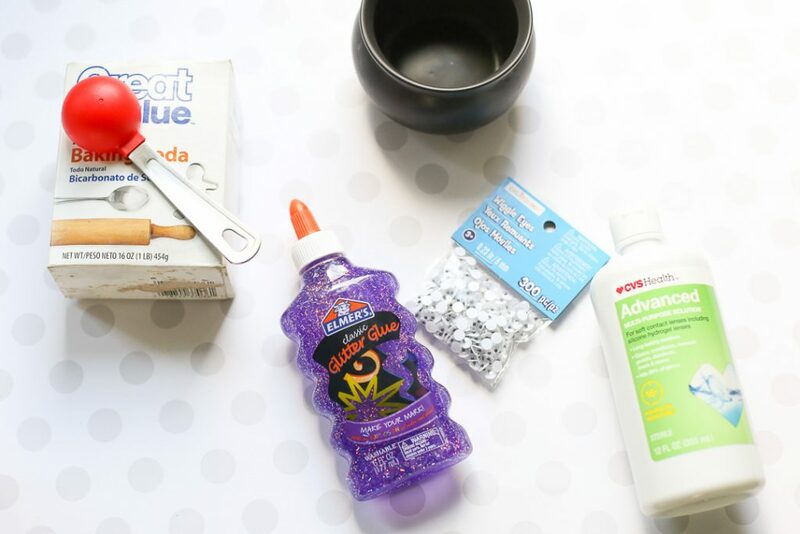 The Glitter Glue is the star of the show for this project! 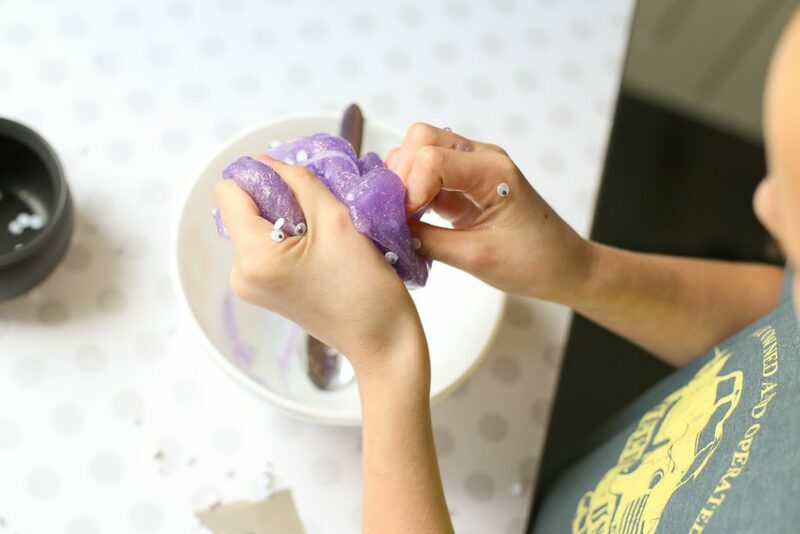 After making the basic glitter slime, we mixed in those google wiggle eyes – it really adds some extra fun! See what I mean?! 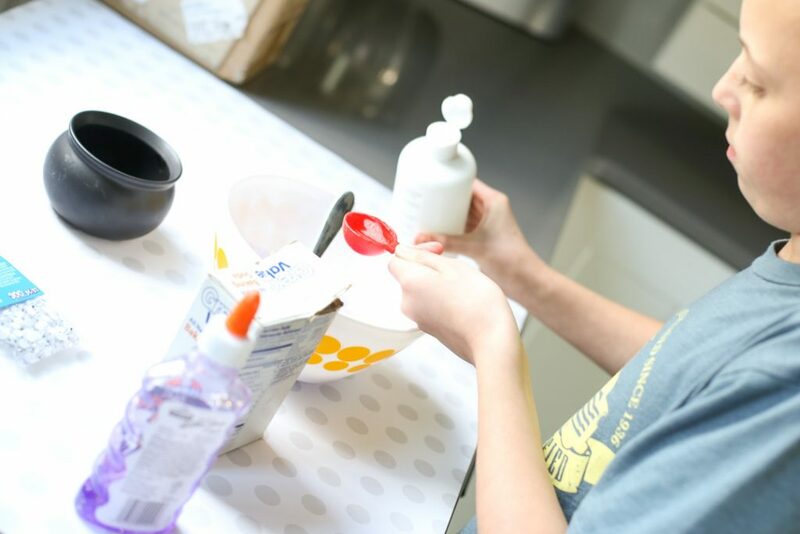 WAY fun with the googly eyes! !